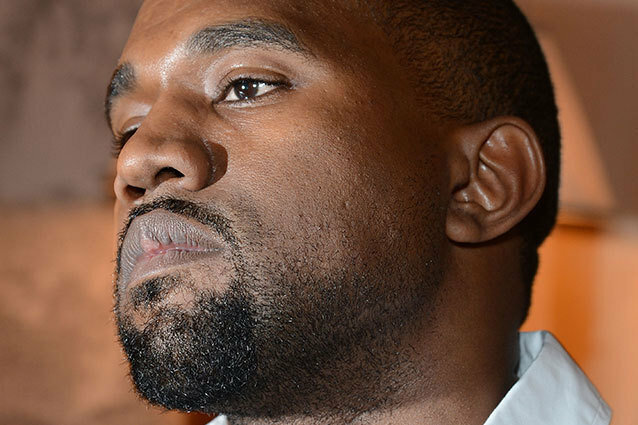 What Does Kanye West's Mysterious 'June Eighteen' Tweet Mean? What Does Kanye West’s Mysterious ‘June Eighteen’ Tweet Mean? The first thought, and a likely possibility, is that West will release new tunes on this day. It’s been more than two years since his last studio release, My Beautiful Dark Twisted Fantasy, and it’s about time he graced his public with another. If not an album, then maybe a string of performances, set to kick off on the 18th of June? We first learned of Kim Kardashian’s pregnancy back in December of 2012. Assuming that she kept the news under wraps for a couple of months, June 18 is a feasible date for the expected birth. Kanye’s charity, which fought against dropout and illiteracy rates for American students, ceased operations in 2011. Maybe the music artist is kicking back up with his philanthropic efforts by reopening the institution, named for his late mother. Among West’s most well documented passions is his love for British history. Every year, the United Kingdom commemorates the Battle of Waterloo on June 18, and will perhaps this time be joined by a reverent Kanye. Little known fact: Kanye and Tiffanie are quite close. He’s probably planning a surprise party, hence the nebulous message. Don’t tell her.